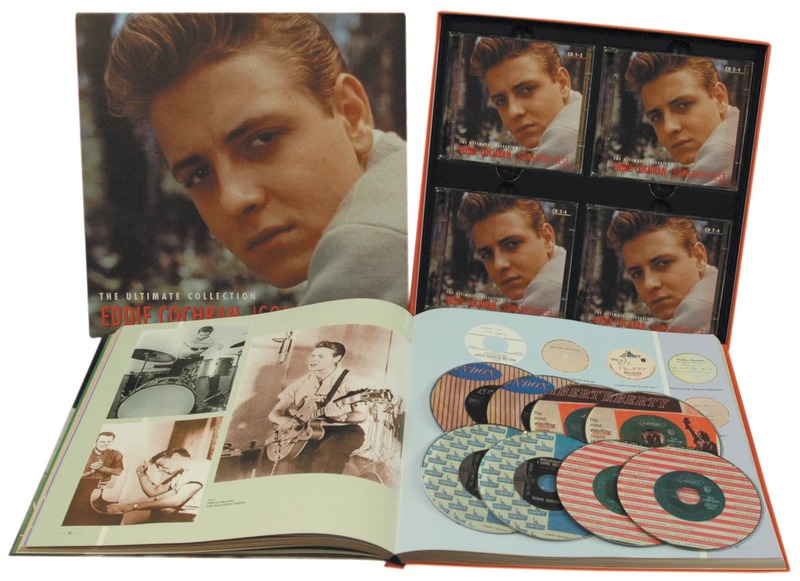 8-CD boxed set (LP-size) with 192-page hardcover book, 260 tracks. Playing time approx. 536 mns. Antoon van Olderen with Stuart Colman, Russ Wapensky, and Richard Weize. 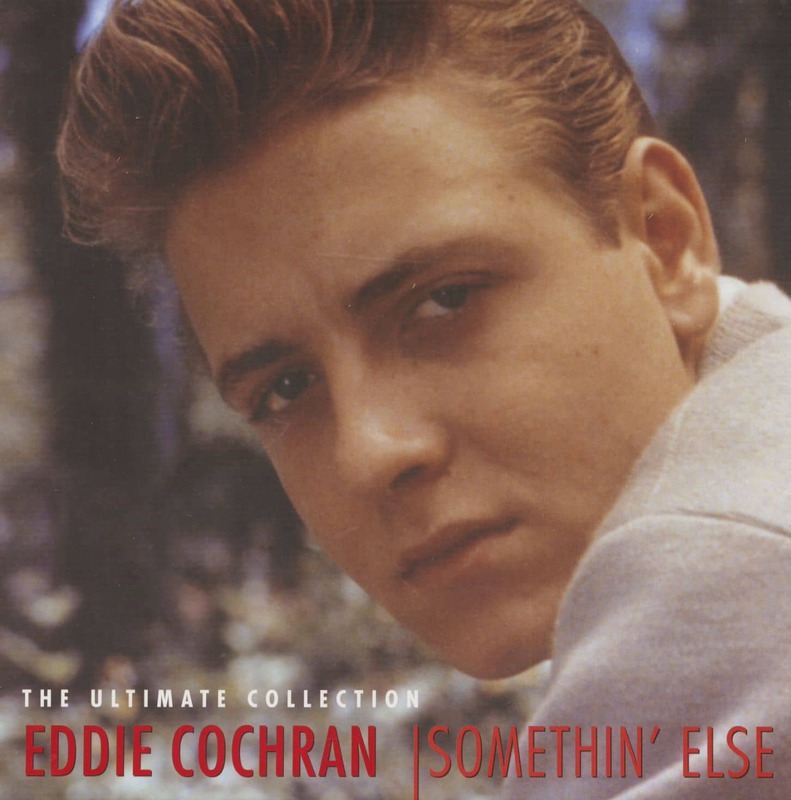 Eddie Cochran was truly Somethin' Else. He had the look. He had the talent. He had the attitude. He played guitar--really , played guitar. He produced his own records. He wrote his own songs. And he died too soon, leaving the tantalizing promise of what might have been. 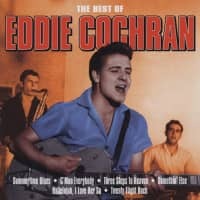 Eddie Cochran was no prefabricated teen idol. He controlled his music in a way that few early rock 'n' rollers could or did. He lived in the studio and explored its potential, and, as rock 'n' roll changed, he changed with it. 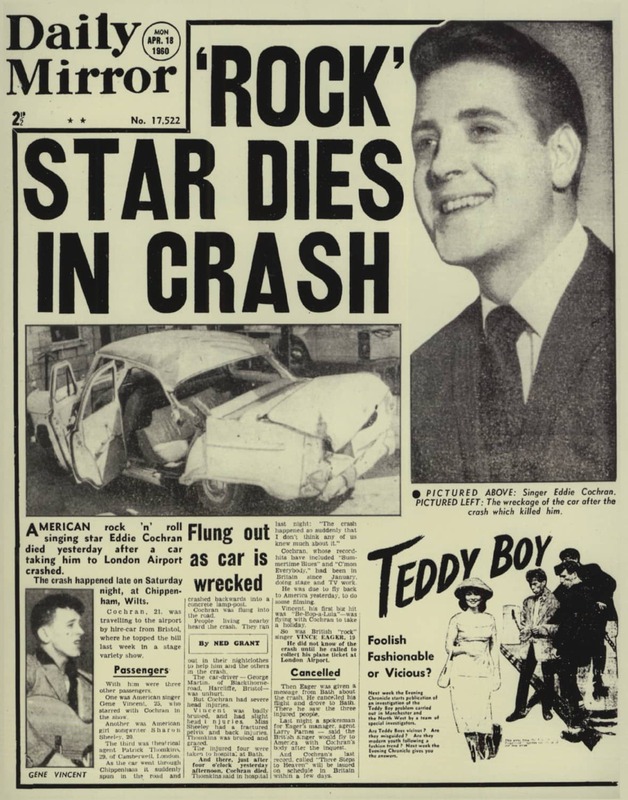 His death in 1960 was a tragic loss. This is the most comprehensive Eddie Cochran compilation ever assembled! 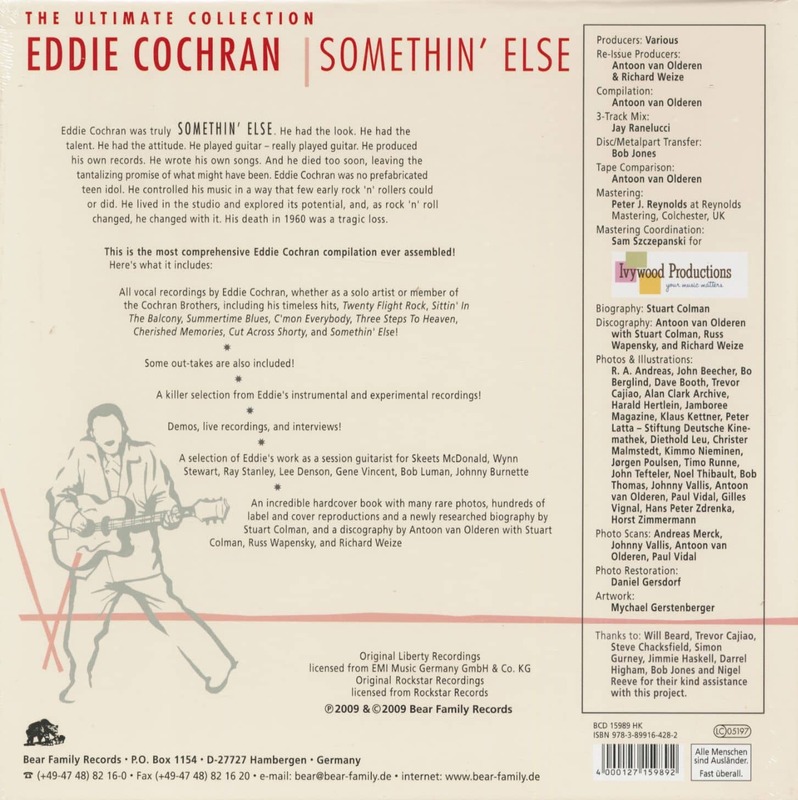 Customer evaluation for "Somethin' Else! (8-CD)"
The book, the book, the book!! Even I've already known most of the musical stuff in this set (Rockstar Records released a lot on LP and CD before), I'm completly impressed of the book including the biography and tons of rare pictures I've never seen before! If you don't own the Rockstar CDs, get this set and if you own the Rockstar CDs get it as well because the book alone is it worth and besides that you'll get the music in fantastic quality. Thank you Bear Family! 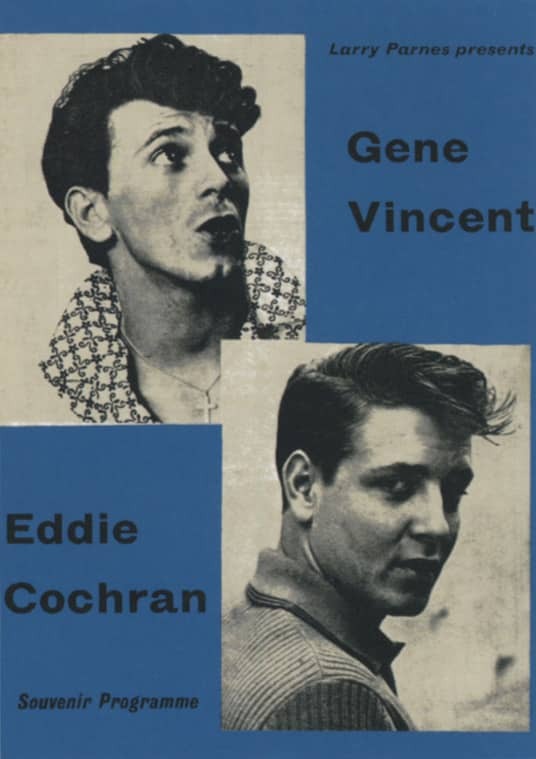 Press - Om Gene Vincent, med sitt temperament och sin lynnighet, var rock & rollens John McEnroe så var definitivt Eddie Cochran dess motsvarighet till Björn Borg, vars lugn och uthållighet initialt tog sig uttryck i hela dagars slående med bollen mot en garageport - ensam! 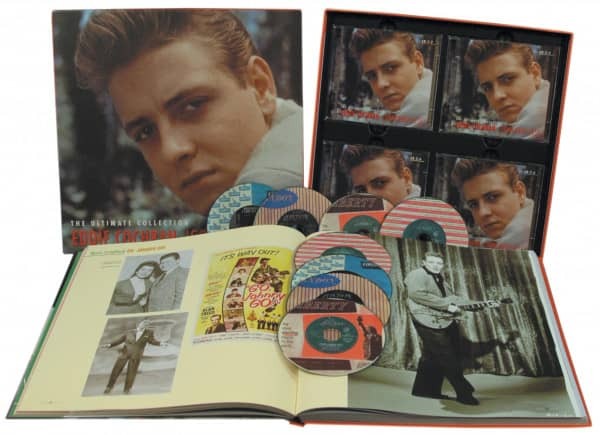 Press Archive- Eddie Cochran - The Year 1957 - Musenblätter An extensive booklet (51 pages) with texts by Bill Dahl, many extremely rare photos, discography and detailed recording data completes the documentation about Eddie Cochran's successful year 1957. 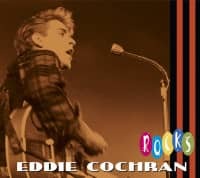 Press Archive- Eddie Cochran - The Year 1957 - AllMusic AllMusic Review by Stephen Thomas Erlewine [-] The title The Year 1957 carries an air of documentary to it, so it's no surprise that this 2018 Bear Family collection does play a bit like a history lesson, telling the story of a pivotal 12 months in Eddie Cochran's career. 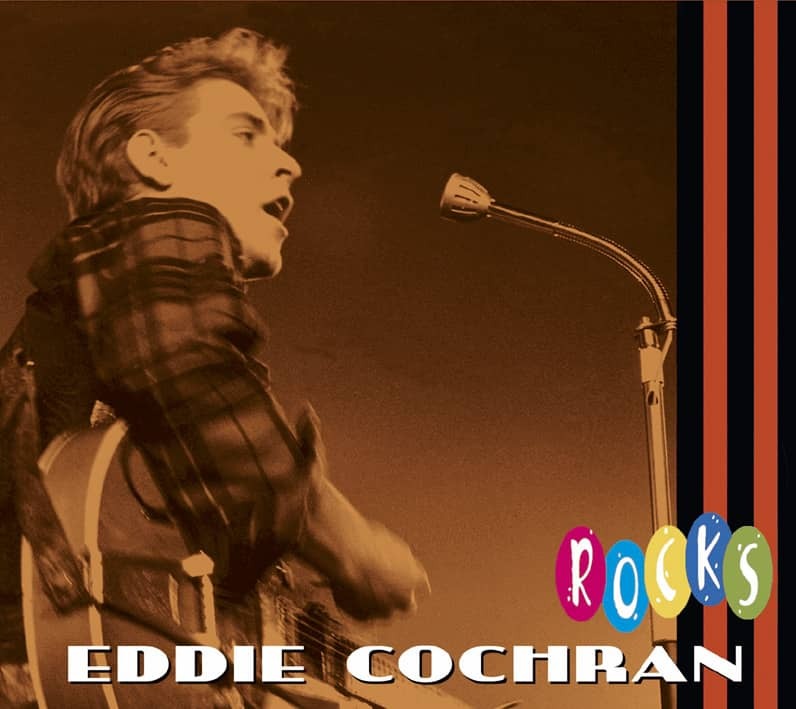 During this year, Cochran scored his first Top 40 hit with the sultry slow-burner "Sittin' in the Balcony" and cut the swinging rock & roll standard "Twenty Flight Rock," along with several other fine sides for Liberty, many of which were issued on the album Singing to My Baby. 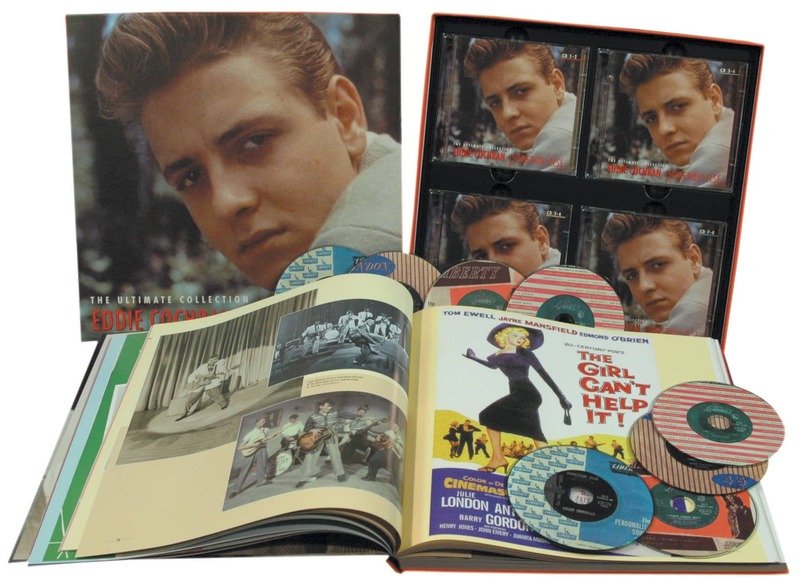 Nearly all of that album is featured on The Year 1957, with the notable exceptions of substituting alternate takes for "Completely Sweet" and "Twenty Flight Rock," along with the undubbed take of "Ah, Pretty Girl." 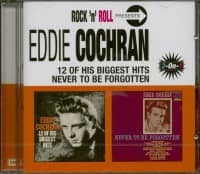 Added to the mix are a host of radio interviews and promos, plus three live tracks, including a version of Jerry Lee Lewis' "Whole Lotta Shakin' Goin' On." 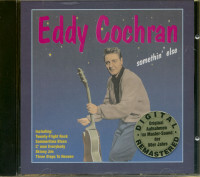 For most Cochran fanatics -- and it's hard not to argue that this is targeted at them -- it's this back section that will provide the most revelations, and for those who know the hits and want to dig a bit deeper, the interviews do push this collection of tremendously entertaining music toward the educational.